The name of Rolex is popular for creating some of the best watches in history. The amount of variation available is simply mind-boggling. Especially the number of Gold Rolex watches created is astonishing. The classic color of Rolex is also gold. If there is any gold watch that is worth the title of “best”, it is definitely a Rolex. The number of amazing watches that the company has created is literally endless. Whether it is a sporty watch or something formal and elegant, Rolex has produced a popular version of it. 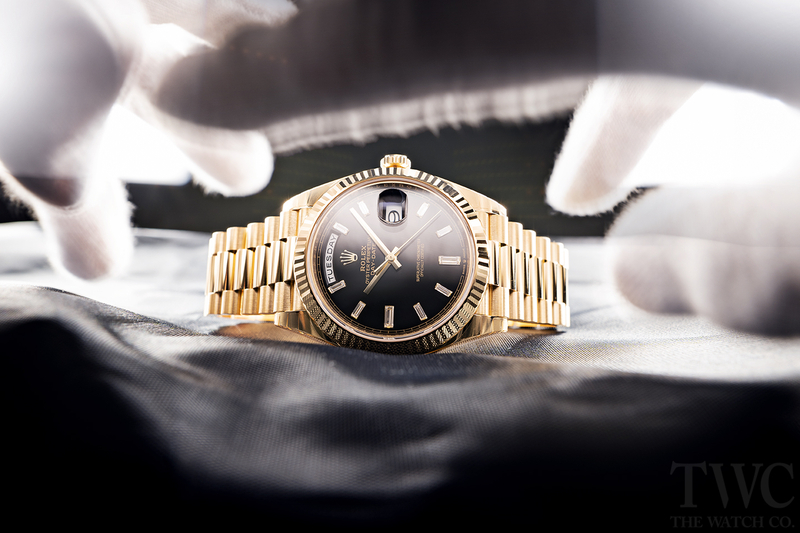 This standard of quality that Rolex delivers globally makes it THE master watchmaker in the world. This fame has also resulted in Rolex gold watches that are both iconic and beautiful. 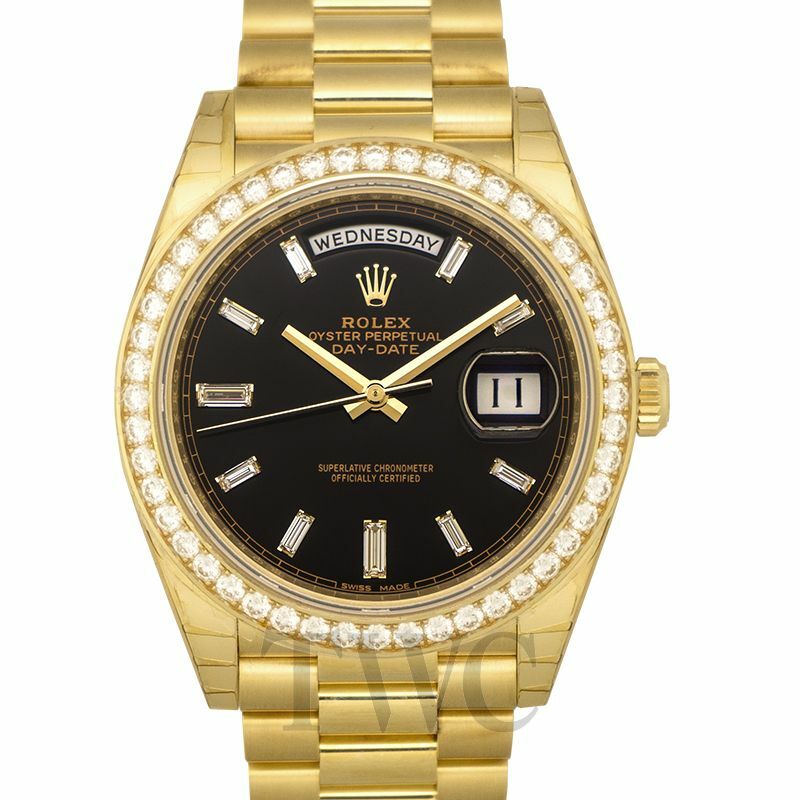 Some of the best gold Rolex watches are discussed here for your information. The most popular watch that Rolex has ever created is the day-date watch. As the name suggests, this watch has the date at 3 o’clock and the day at 12 o’clock. This watch is probably the biggest factor in the incredible success that Rolex has achieved. The company created the day-date watch in 1956. Over the last 60+ years, it has developed this watch into a true icon. It is also a watch that has the highest level of precision in its build and movement. Rolex subjected watches of this era to an extreme amount of quality testing. This was to ensure maximum precision. The company has created several different dial designs for this watch. But the bracelet has remained the same over the years. The Rolex Presidential gold watch variant is used by celebrities and presidents alike. This is why it has the “Presidential watch” nickname. Among the best known Rolex watches, the Daytona is the best in the sports category. This watch is based on the legendary Daytona race track and has quite the history. It is popular with motor racing enthusiasts and it should be. The watch really has a class of its own. Since its launch 55 years ago, it has developed incredibly. The chronograph used in the Daytona is also very special and is also used in other watches. It is interesting that the very first watches in this series had very little fame. Nowadays the original Rolex Daytona watches are very hard to find. They are also very expensive to buy. 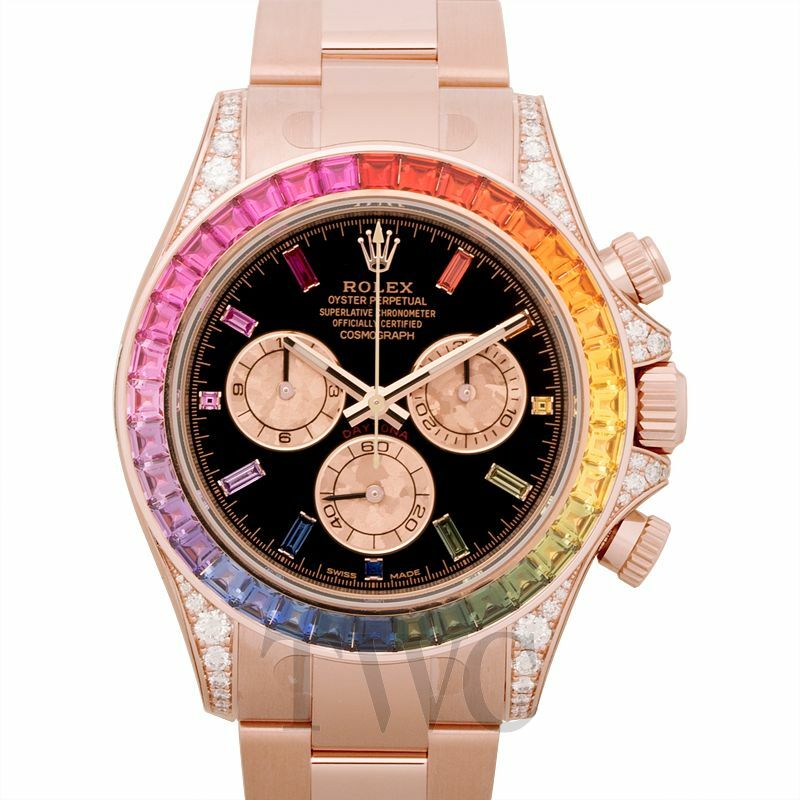 The watch is available in a wide range of variants the Rolex Daytona gold variants are truly stunning. With both matching and black dials, they are very rare and can also be extremely expensive. If there is a watch that anyone can use to identify a Rolex based on design, it has to be a Rolex Submariner. Created almost a hundred years ago, this is a watch that has maintained its aesthetics for the most part amazingly. The virtually unchanged design is a testimony of what a true classic watch is supposed to be. This watch also has a very significant history, especially in the show business. The most iconic role for this watch has to be when Sean Connery wore the submariner as James Bond. Another rare iteration of this watch is the version with a saw-tooth bezel that Roger Moore wore in Live and Let Die. This watch was the last auction for a massive 365,000 francs in 2015. The Rolex Submariner goldvariants are quite popular. The Rolesor (gold/steel) variant is also a submariner watch with high demand. While the submariner is a watch that is highly functional in its design, the Rolex Yacht master took a different approach. Even though it is also based on sea adventures, the watch focuses a lot on aesthetics. Rolex developed this watch 30 years prior to its launch in the early 1990s. The exact reason as to why they hid it this long is unknown. Even though the watch takes cues from the submariner and is 100m water resistant, it also focused on luxury. The original design is a Rolex Yacht-master gold coloured variant that has smooth edges, embossed bezel, and a white dial. Since the major focus was on luxury, Rolex has created a lot of very bold changes to the watch design. Over the years a lot of very beautiful variants have come to light. 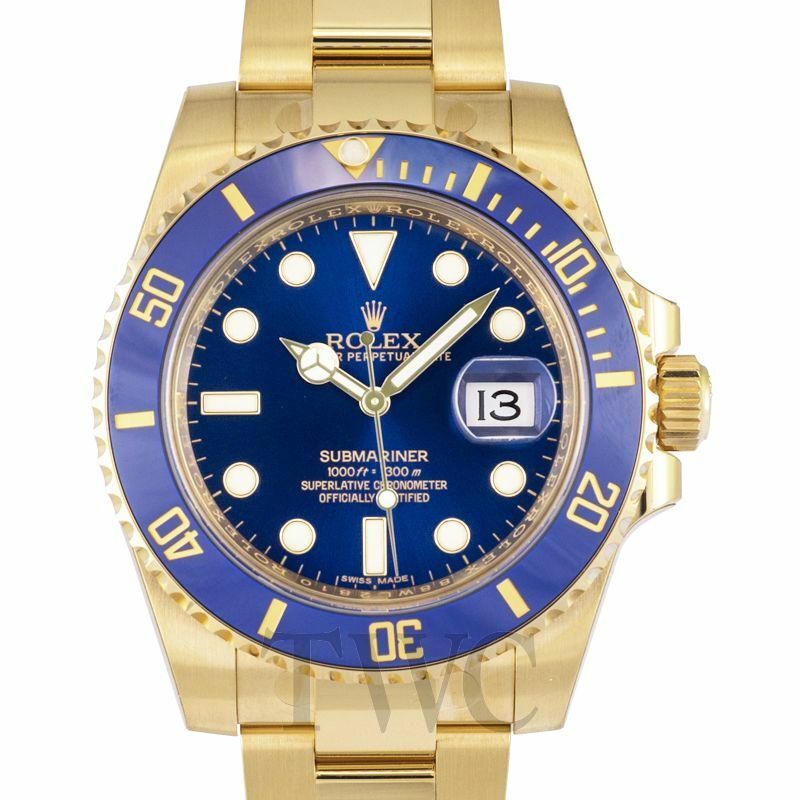 The most popular and iconic however is the Rolex Yacht-master gold watch with a blue bezel. There are a number of other series as well that have created beautiful gold watch variants of the series. 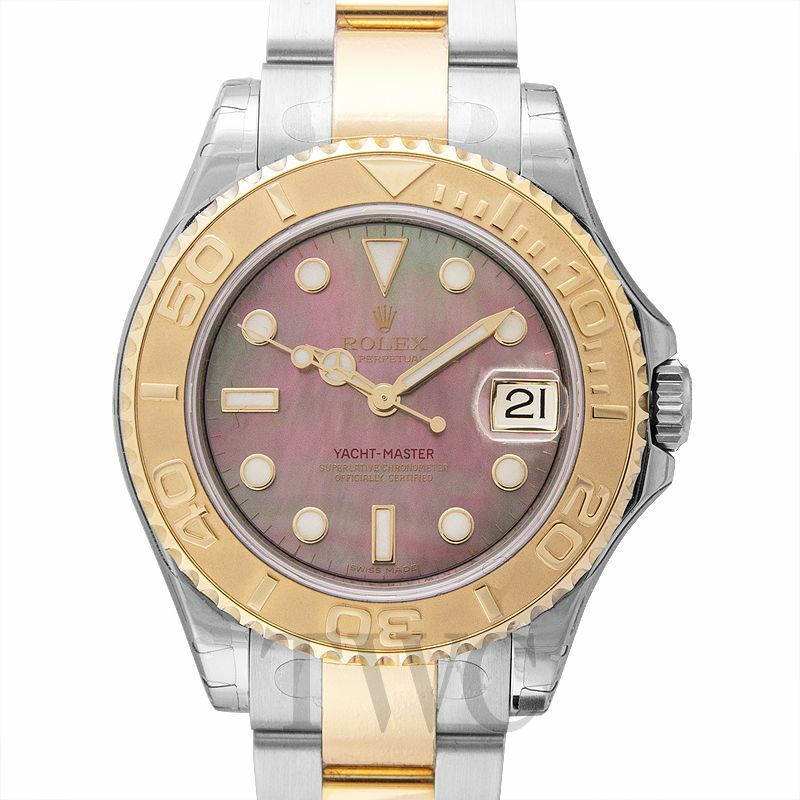 One particularly famous watch by Rolex is the Oyster Perpetual and the gold variant of this watch is quite stunning. It features a gold body and bracelet with a black dial. It is truly one of the most beautiful watches that Rolex has ever created. If you want to look for a gold watch that is a Rolex and is truly basic, the Rolex Air King is your answer. Featuring only the time function, it is a watch that shows the true meaning of finding beauty in simplicity. The rose-gold variant with a blue dial is particularly popular in this category and is truly a watch worth owning. The watch uses the Oyster Perpetual movement. It is a legendary in-house developed movement that ensures unparalleled precision. Even though all Rolex watches carry high regard for their quality, the gold variants are always a bit special. The radiance that comes from these variants has captivated generations of watch enthusiasts. Even though a lot of historical Rolex watches don’t have gold color, owing a gold Rolex is an unmatchable feeling. It doesn’t matter if you are looking for an extra element of bling or simply want to stand out. If you are wearing a Rolex gold watch, you will be able to achieve your purpose effectively and in style. Let us know which gold variant of Rolex do you like the best in the comments below.